Our Premium Exposed Douglas Fir is one of our most popular timbers due to its workability, strength, and beauty. Rated as one of the hardest and strongest lumbers, it’s no wonder that Douglas Fir timbers are the most popular choice for structural applications. 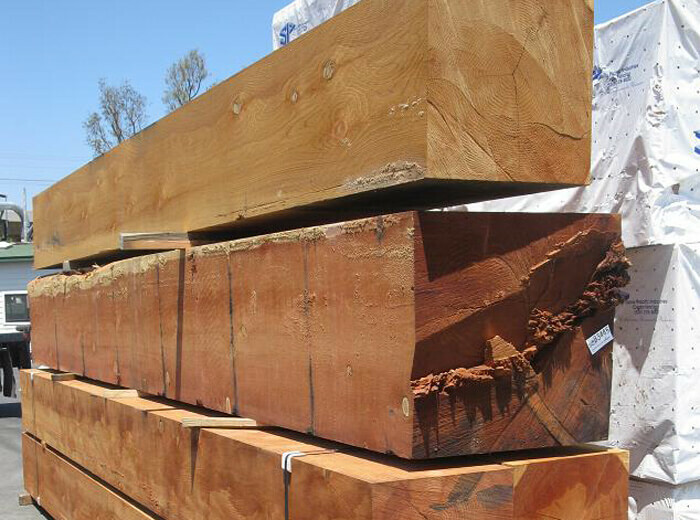 J&W Lumber has the redwood timbers you need. 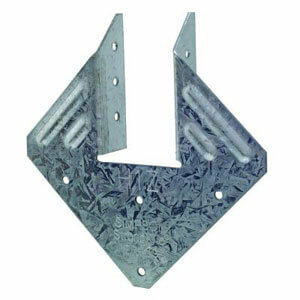 We offer Construction Heart timbers in-stock with other grades available. 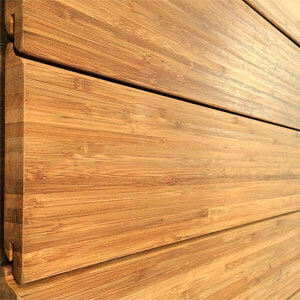 Selecting a redwood timber when you need strength, durability and beauty. 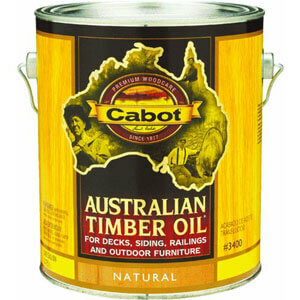 We offer all timbers in either a Rough, Re-sawn or Surfaced Texture. 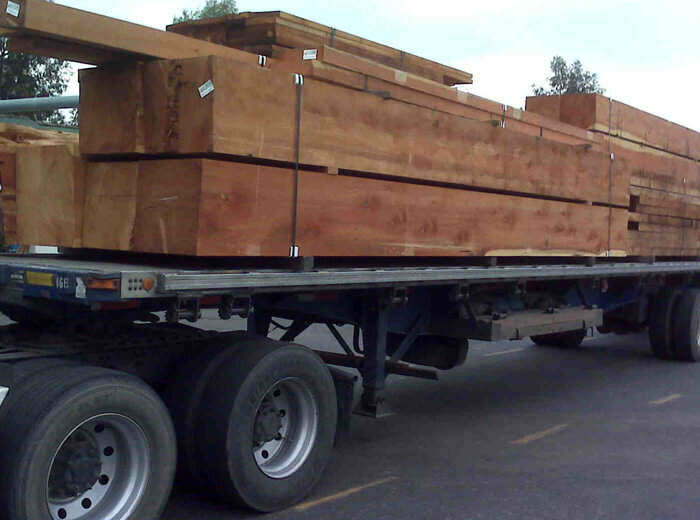 No where in San Diego will you find a bigger selection of Western Red Cedar timbers than at J&W Lumber. 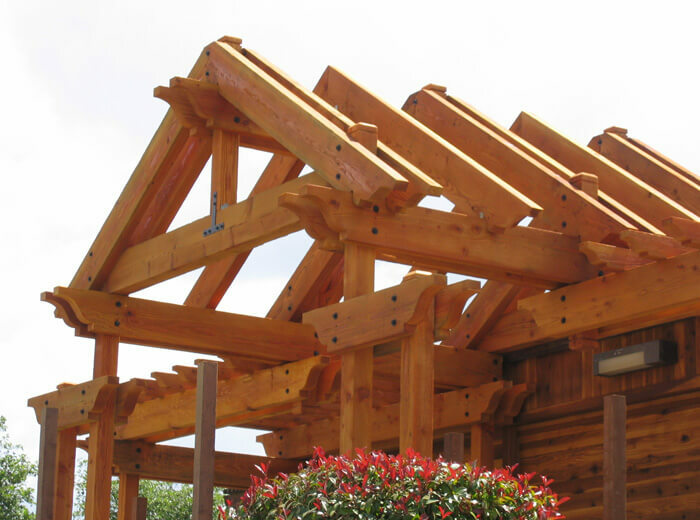 If you are building large beam exterior projects we have the right Cedar timbers to do the job. 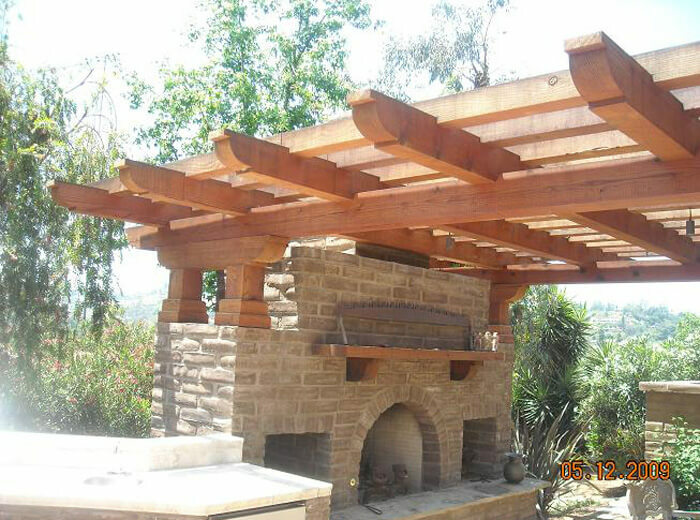 Using cedar will give your project the richness it deserves. 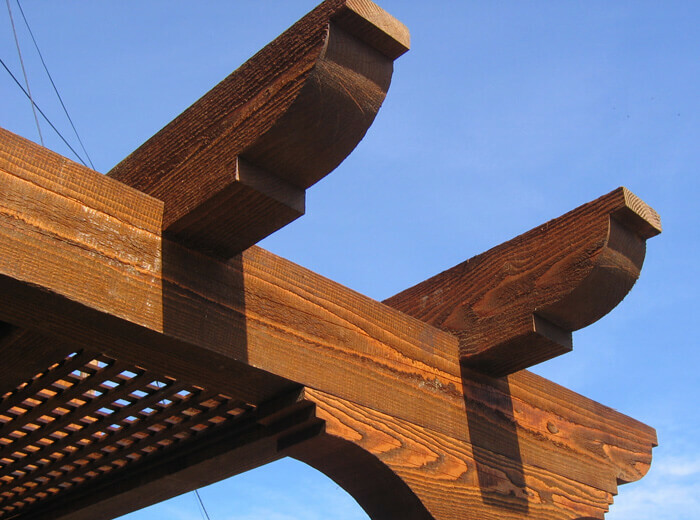 Western red Cedar is a beautiful wood, strong and durable. 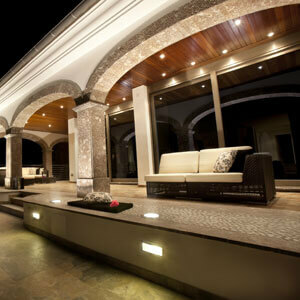 It’s warm rich color will enhance any project. 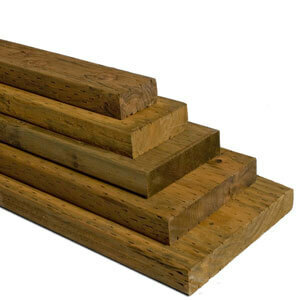 We also have available to us other species of timbers, grades and textures. 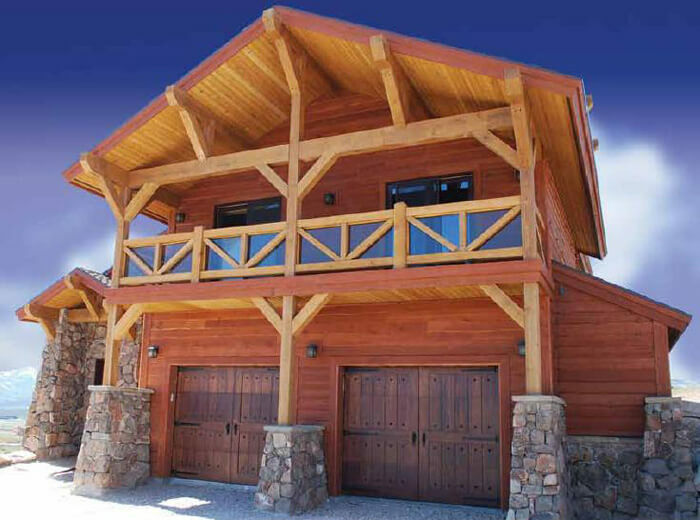 Request an estimate for any timber you need so we can get pricing and availability for you.